Illustrations note Zahlr. Abb., Tab. Design Patterns in Smalltalk MVC. 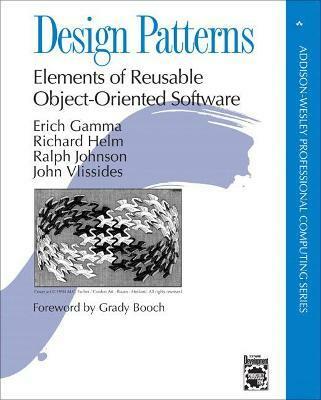 The Catalog of Design Patterns. How Design Patterns Solve Design Problems. How to Select a Design Pattern. How to Use a Design Pattern. 2. A Case Study: Designing a Document Editor. What to Expect from Design Patterns. Appendix B: Guide to Notation.